As a student teacher, we were taught that flash cards should not be used to teach. I was always puzzled by this theory as using flash cards can be a great tool to teach basic concepts, from math to social studies, to Kindergarteners or primary and elementary students. As long as the flash cards are used in the context of instructional support, they can be utilized in any literacy center in the primary classroom. I recently found a great set of flash cards by School Specialty Publishing. The cards also come with some tips for games to play with students or children (ABC order and matching). The First Words set of 54 flash cards would be a great tool to use for literacy center games. Students, especially Kindergarteners and Pre-Kindergarteners enjoy to copy words. 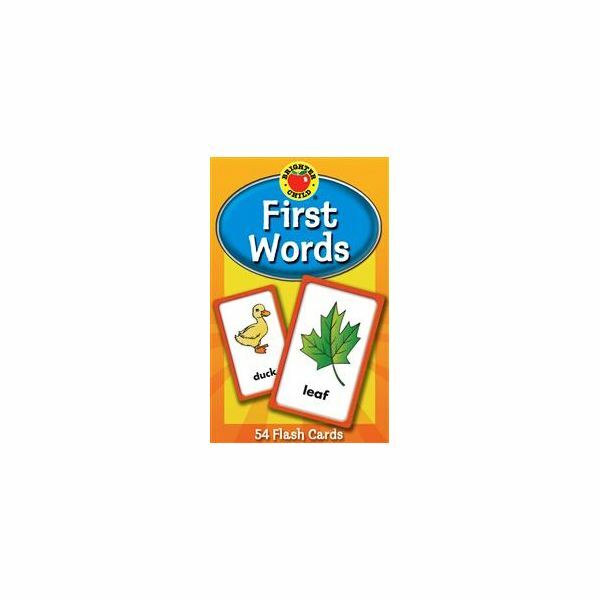 The nice part about this set of first words flash cards is that the word is picture supported for early readers. To use these cards as a center time activity, write a few simple sentences on sentence paper. The sentences should be ones that the students have used in sight word work, shared reading, writing or interactive writing. We go in a __________. The _______ is __________ (color word). I play with a ___________. After you have written the sentences on sentence strips, give the students a few cards and a few sentences at a time to use (five or less is manageable for most students at this age.) Have the students take a sentence that they can read independently and add the first words picture on the blank line. Next, students copy the sentence that they made onto writing paper and illustrate the picture. Students will enjoy going to a literacy center in reading and writing that they can do independently. It will build confidence in their reading and writing ability. Display the finished work in the reading or writing center for all to see. Note- this activity could be done with students who need extra practice in small group instruction. Can the student read the sentence back to you? Does the picture match the words? Is the written sentence formed properly, that is with spaces between words, a period and proper spelling. Please note: Some schools only allow students to sound out words that they do not know in writing workshop. This will give students practice in spelling words correctly, and you may be surprised how spelling improves just from this simple activity. For example, you may find students spelling the word, bear, b-e-a-r, instead of b-a-r in their own writing.